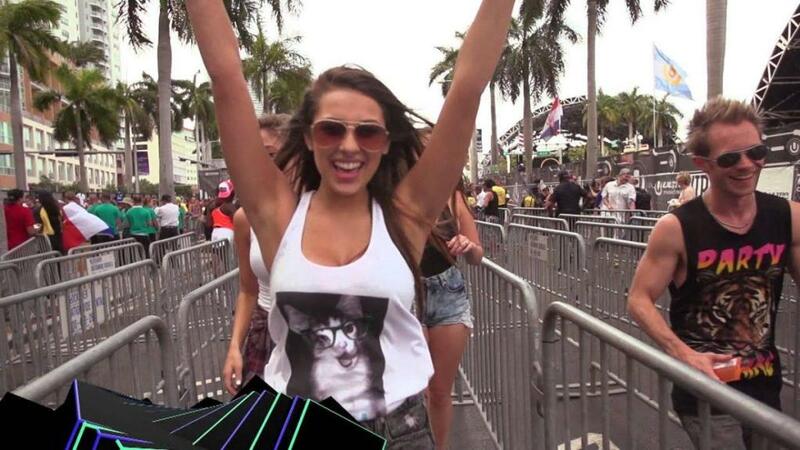 7UP Highlights from ultra Music Festival Miami Day 1. Name of the song at the beginning ? Already can't wait for next year! Please another after-move. 1-2 hours this time!!!!! hey UMF, why dont you upload the epic highlights that were played during the broadcasts? the ones that include Marc Lawrence – Beautiful (Electrocisum Remix). they were epic. way better than the 7up ones. we seriously need those. the day1 was amazing. the one with a drop when a drummer hit one of the drums with his stick. SICK! does anyone know the song from the longer highlight reel they played Friday night and Saturday morning? it was like 3 minutes long instead of this one that is only 55 seconds or whatever…? anyone? Zomboy was one of the best!!! This year a faster aftermovie upload please! if anyone watch the highlights after day 1 and day 2 right after the live show, what was the song playing during the highlight reel?